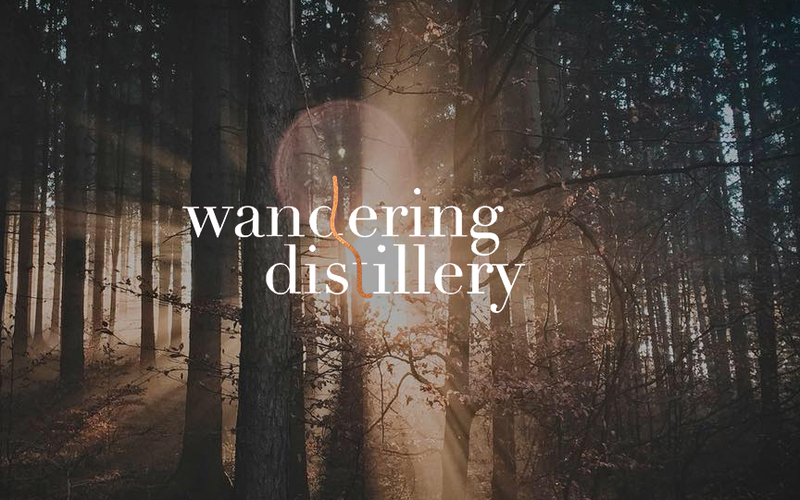 We love the name Wandering Distillery, as it evokes a calm, unhurried journey through life and across geographies. Wandering Distillery’s owner is Wade, whose name has as its roots to wander, hence the distillery’s name. Wade’s life has wandered somewhat, beginning with his early days as an Australian volleyball player travelling the world. Our discussion began to ‘wander’ down this path for a while, given Lindsay’s past experience as a volleyball coach. We swiftly steered back to gin as a stronger and more recent shared passion. Following a few other career turns, Wade moved into finance with roles in stockbroking, investment banking and most recently his own mortgage broking business. 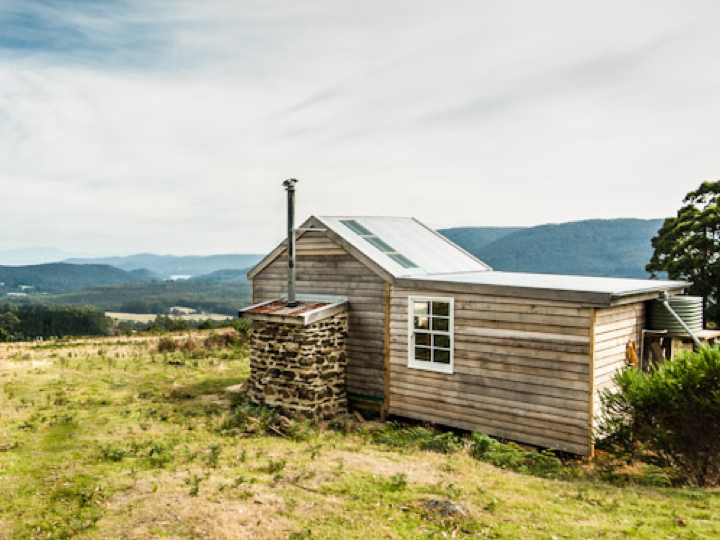 Just over 3 years ago Wade and his family made the move from the west coast to the beautiful Mornington Peninsula in Victoria. The move proved to be a good one for the future distillery as this put Wade in an area where the support and learning opportunities were more accessible, while the barriers were lower. 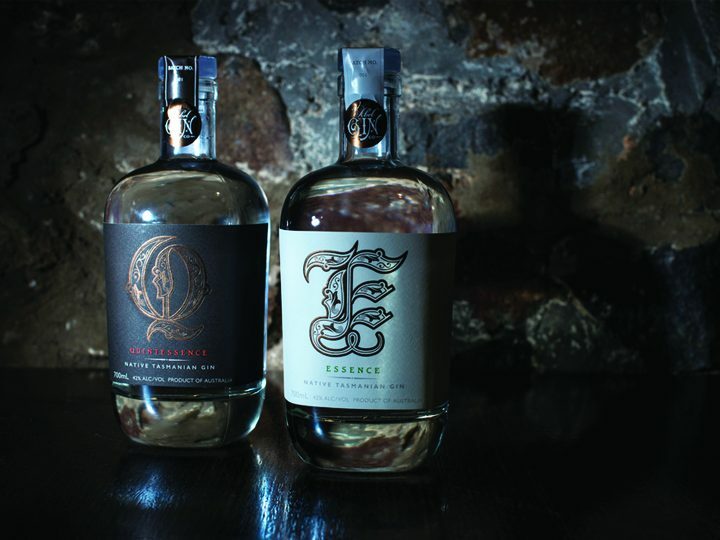 From the beginning with Wandering, Wade was keen to go down the path of gin distilling. Like many of us, his enjoyment of the juniper spirit began with familiar names such as Bombay, Tanqueray and Hendricks, before inevitably (we think) steering down a craft path. 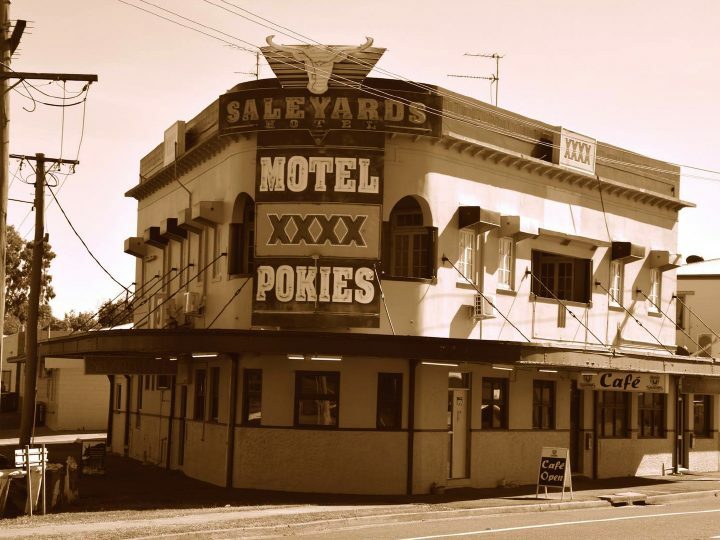 As we’ve talked about many times setting up a distillery in Australia is tough! Whether it’s complying with legislation, the costs of excise or the risks of entering an increasingly competitive market, there’s a risk in fulfilling the distilling dream. Wade has wisely chosen a lower risk path to testing the market and introducing his super new gin to us. While this means you won’t be able to ‘wander’ into the distillery as yet, it does give them the best chance of growing in a sustainable way and being around for us to enjoy in the future. 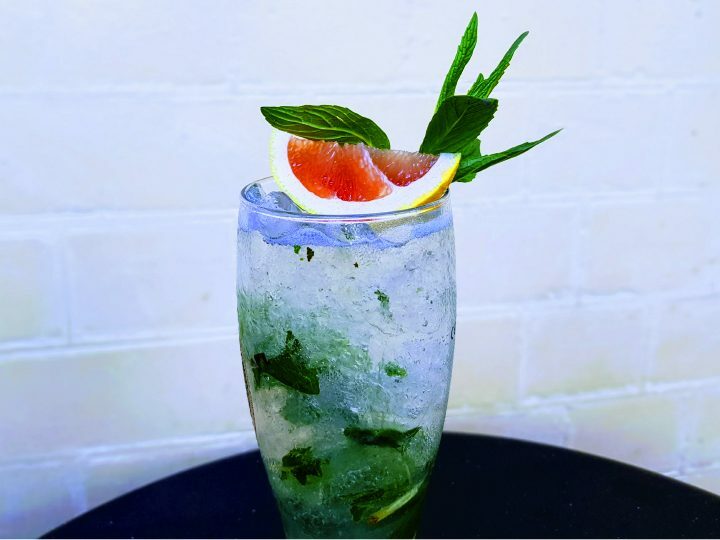 As one of the newest gins to grace our bars from a new kid on the block, the future looks bright for Wandering. We know there’s more news to share as time goes on for Wandering, so stay tuned and enjoy following their wanderings with us.